A perfect gift for any drummer! 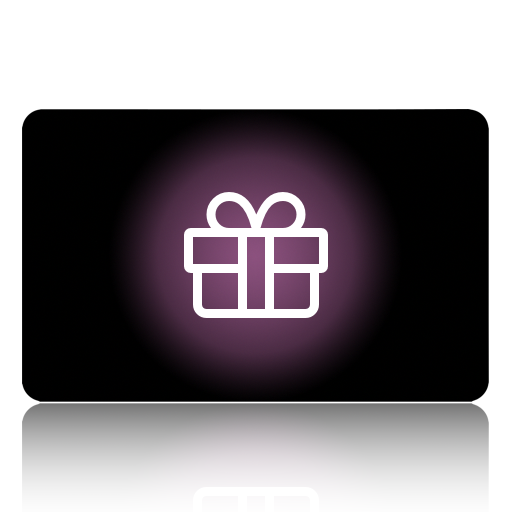 Your gift card will be delivered via email to the email address entered above, including the gift card number, an easy one-click “redeem” link, and an optional personal message from you. Gift cards may be used to purchase any of the products sold on OnlineDrummer.com, including both physical and digital products. Gift cards expire 5 years after the purchase date. In the event a gift card is inactive (unused) for a period of 1 year (365 days), OnlineDrummer.com, LLC may charge a service fee, applied to the gift card balance, of not more than $5 per calendar month thereafter. Gift card purchases are non-refundable. Products available in our catalog today may not be available for purchase in the future. Products are made available for purchase or removed from the catalog at the sole discretion of OnlineDrummer.com, LLC and without prior notification, though removing products from the catalog is not common practice.